Your private hideaway has style, bucketful’s of it – and a setting to match. 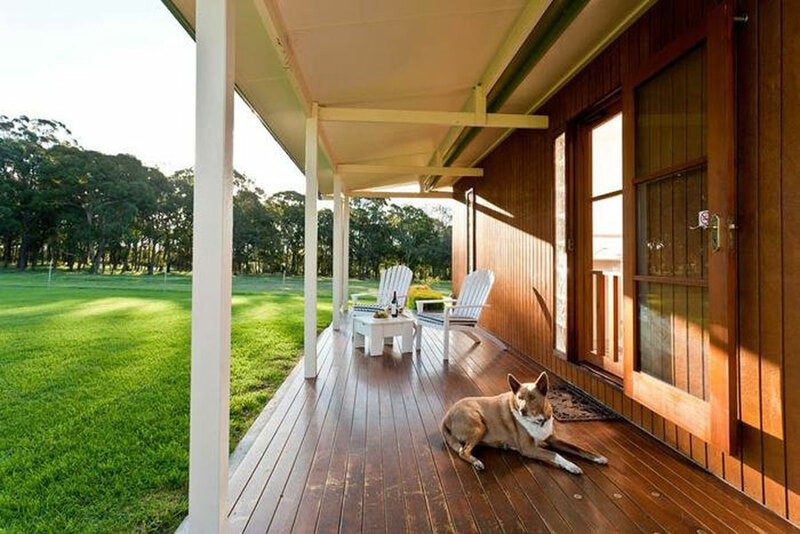 Two contemporary-chic, couples only, fully self-contained AAA 4 star lodges have lots of windows and private verandas overlooking 40 acres of paddocks and valley views and the rich wildlife of the New England Tablelands. From the moment you arrive, you breathe out and relax. 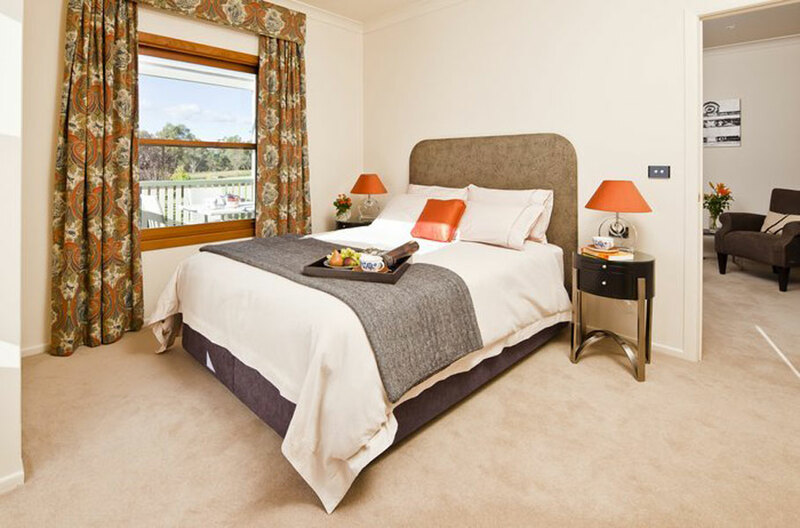 King beds entice a sleep in, breakfast is at your time and there’s plenty of nourishment to be found in the breakfast provisions before a day exploring Stanthorpe’s award winning wineries. 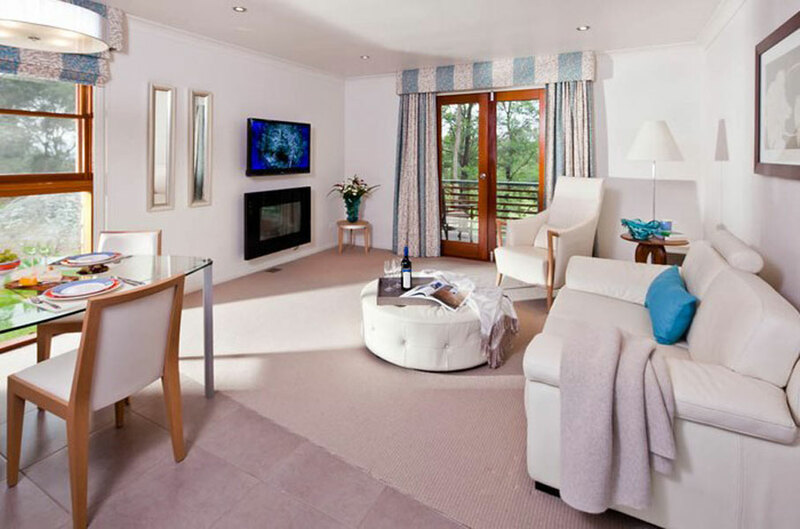 A stay at Alpine Lodges seeks to cocoon and pamper with an attention to detail with you mind. 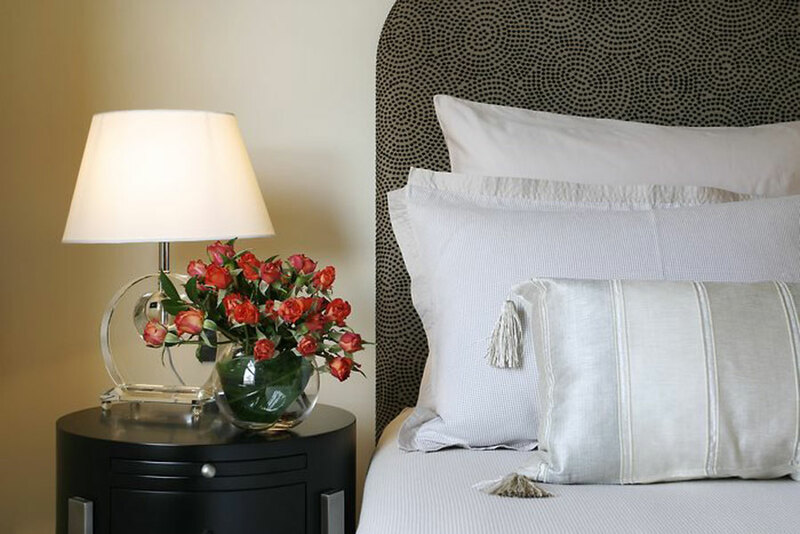 Luxury soft linens are fitted to your king beds and soft lighting mean a peaceful rest. 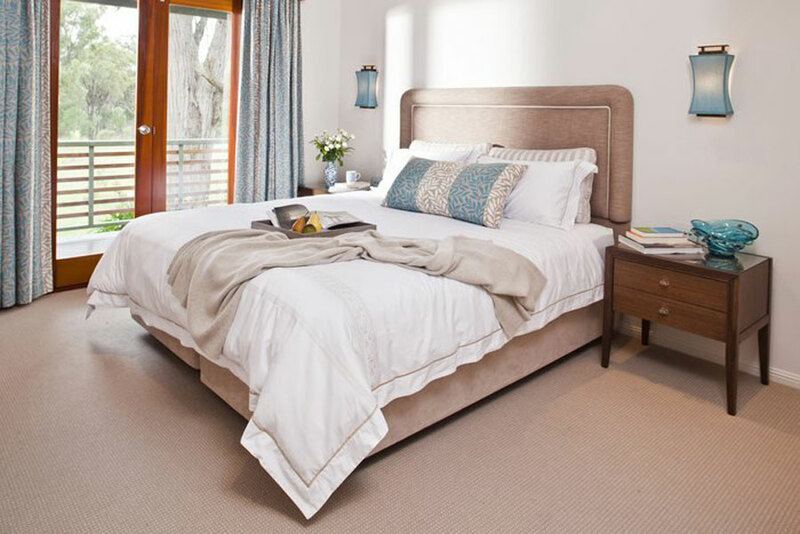 A generous bathroom, heated towels, soft robes and slippers will leave you feeling refreshed and revitalised. Retreat to your private veranda, overlooking the valley, sink into your deck chair and enjoy a glass of your favourite wine, relax. 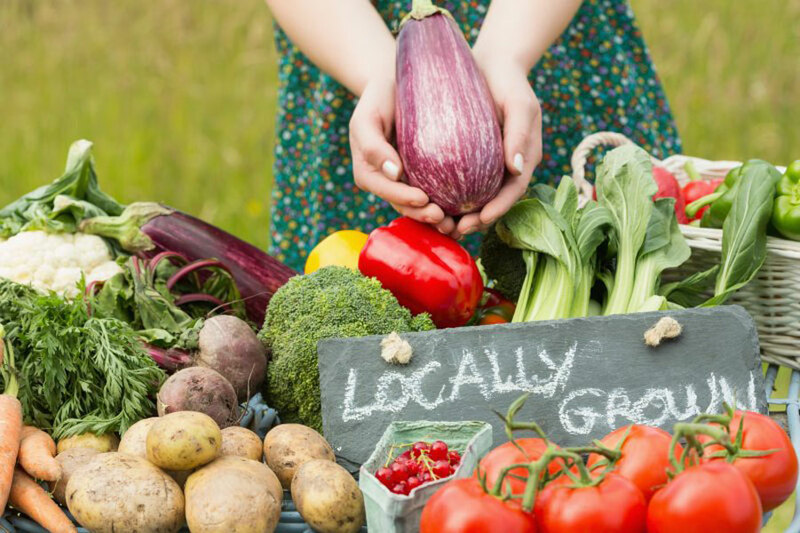 If you are celebrating a special event or rediscovering each other, or just taking time out to re-energise, our goal is to deliver a most memorable stay. We look forward to your stay with us and especially, to welcoming you back. 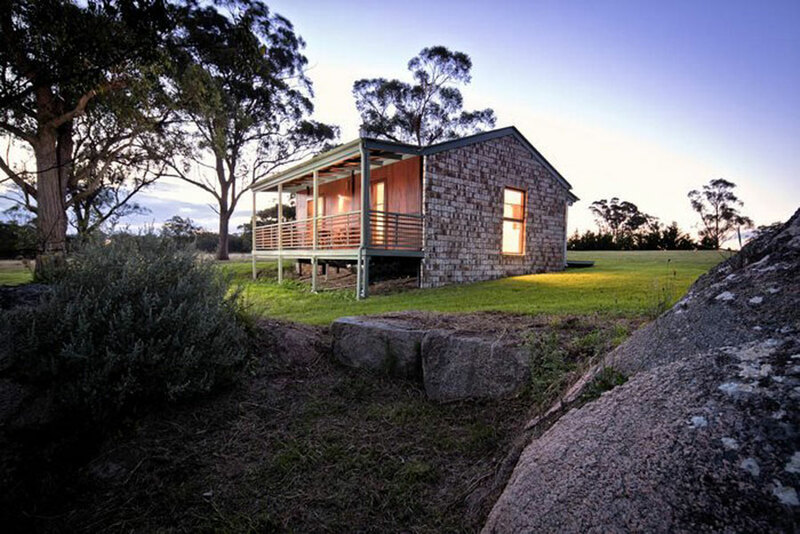 Alpine Lodges are perfectly located for your ultimate mountain escape to the Granite Belt wine region. 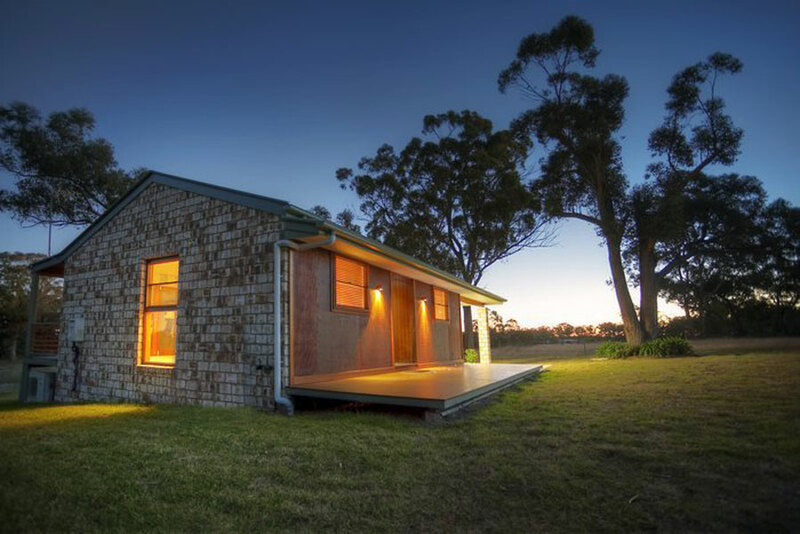 Creating an ideal space for couples to simply relax, our lodges are a haven for privacy. 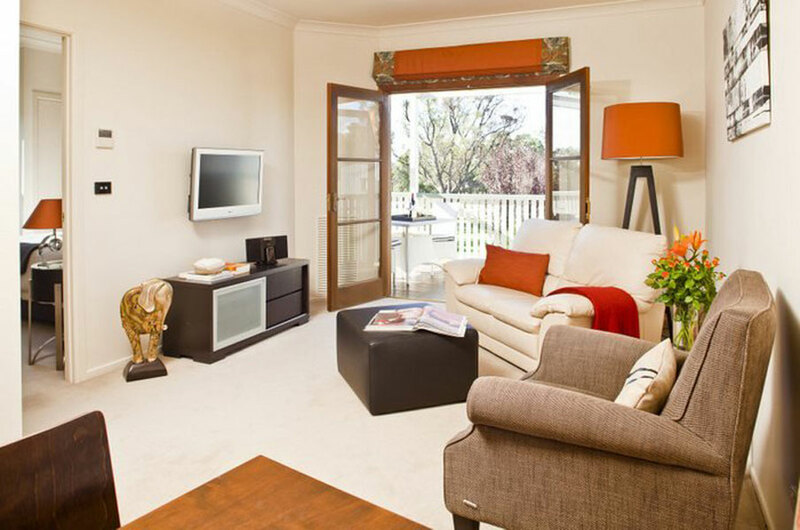 Warmly decorated with leather sofas and chairs, oversized bed, dressed in ultra soft linens, reverse cycle air conditioning, gas fireplace, guests can look forward to a deep and restful night’s sleep. 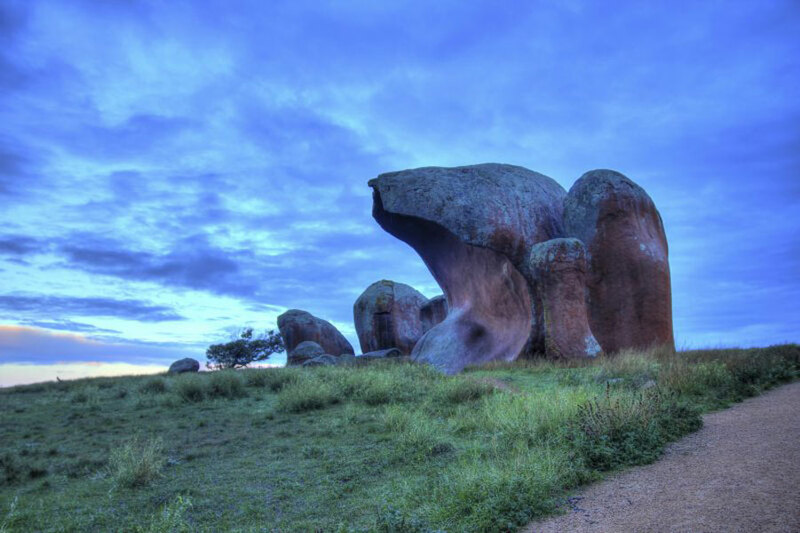 Be inspired by our beautiful crisp mountain air and wonder at nature: blue skies, purple sunsets and giant granite boulders. 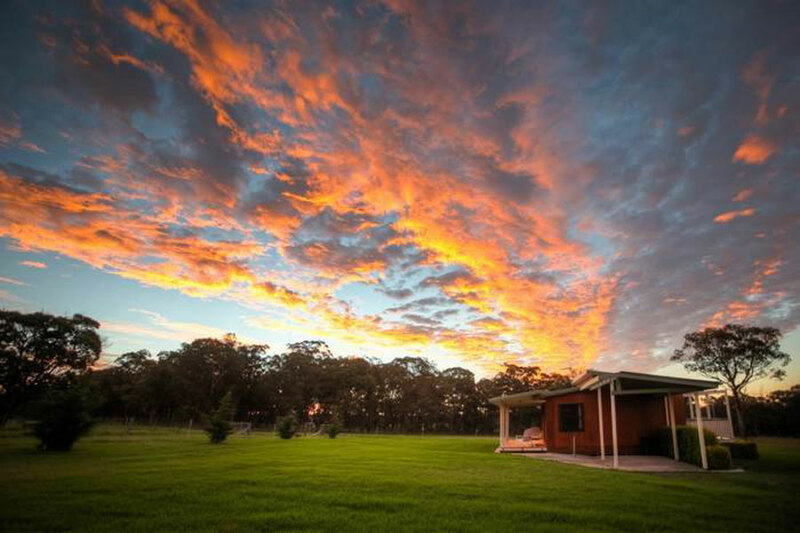 Orchid Lodge occupies the highest point at 990metres, overlooking the Great Dividing Range and provides guests with an 80sqm retreat decorated in chic and soothing motif outfitted with the following comforts. 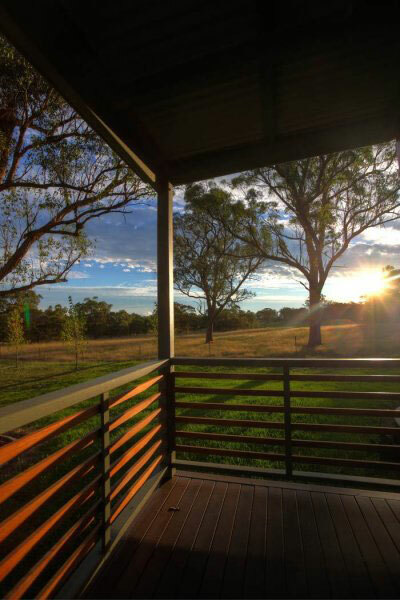 Private verandas, deep chairs, glass of wine, stunning sunsets. 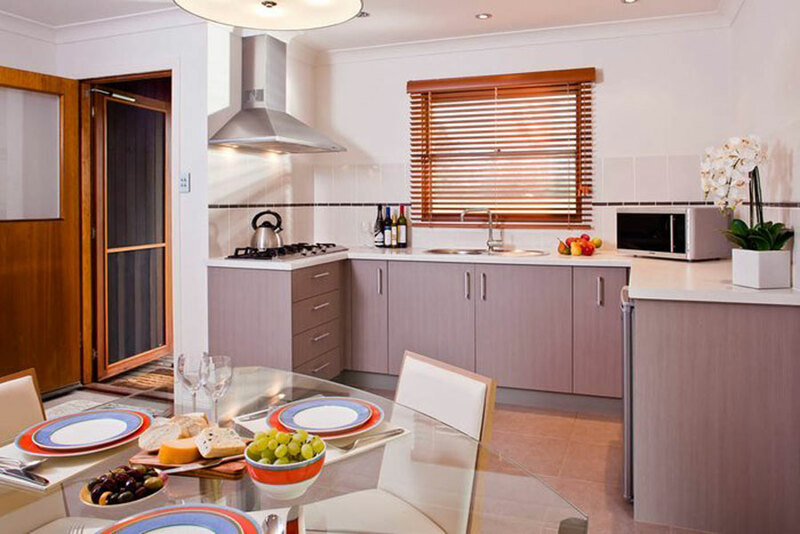 HEATH LODGE your 90 sqm private oasis is contemporary furnished in a sophisticated style, 2 person bath, King bed, lounge and kitchen.